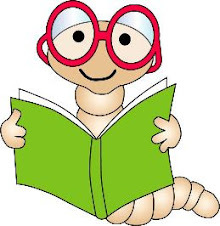 Book Giveaways: The Five Strings are AMAZING!! The Five Strings are AMAZING!! 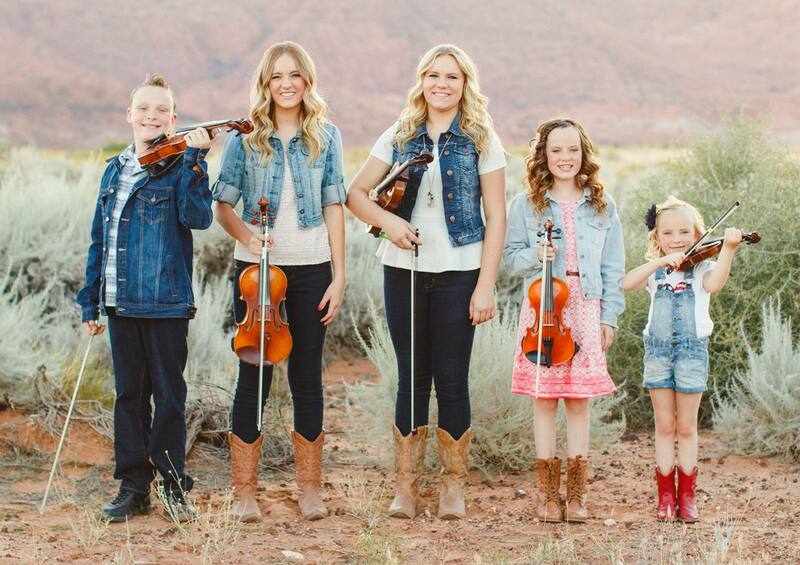 The Five Strings are a performing family band made up of five siblings from St. George Utah. Ranging in ages from 6 to 16, their audiences are amazed at the variety of music they play at such a young age. In addition to violin, the group features mandolin, guitar, piano, ukulele, as well as singing and dancing. 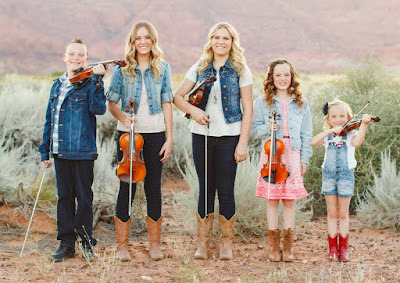 The Five Strings have recently returned to Utah from Nashville Tennessee, where they were under instruction of some of the top music and dance teachers. 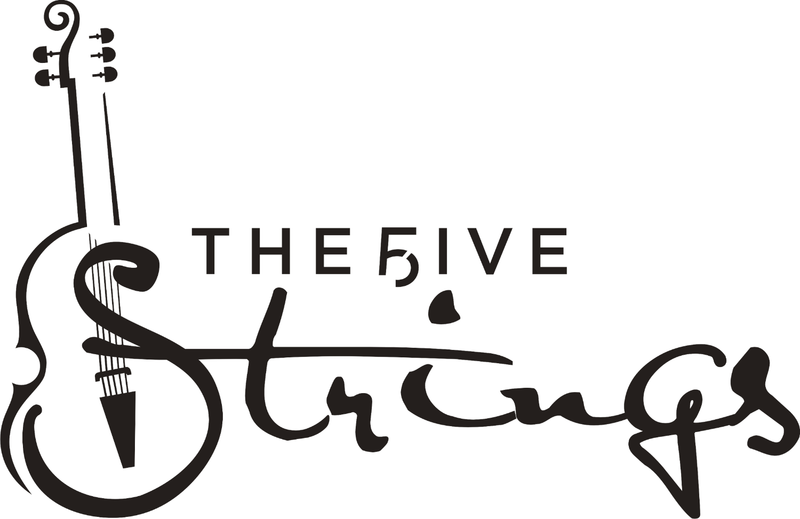 ​ The Five Strings have performed for a variety of audiences from all over the world. A few of their favorite venues they have made appearances at include; Branson Missouri, Tuacahn Amphitheater, Nashville, TN, and performing for the top resorts throughout the islands of Hawaii. In 2013 they released their first album and since then have released 2 more. The Five Strings' love and dedication of music shows from the second they raise their bows. They wish to thank all of those that have had an impact in their lives so far. I was blessed to be able to finally meet them all today at the America's Freedom Festival! I got goosebumps as I listen to them and watched them perform. They are all very talented and AMAZING! If you ever get the chance to go watch them perform make sure you do! 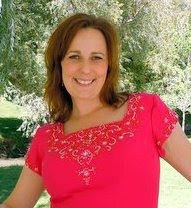 You can visit their website to see when they are playing next and like them on FB here. My husband and I listened to some of their music on our way home from their show and we love it! 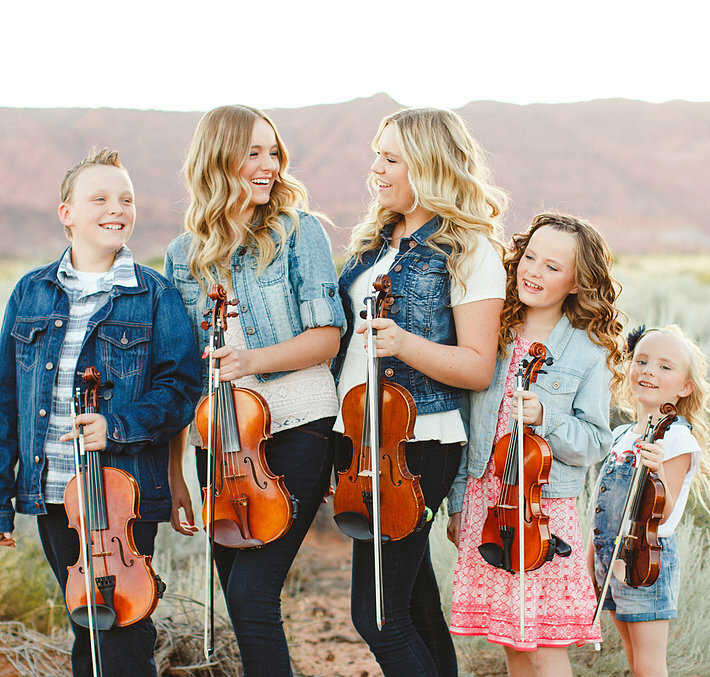 A special thank you to this awesome family for touching my life with their uplifting spirits and musical talents!